In anticipation of high attendance this afternoon at Clementon Park and the Laurel Rd closure, motorists should expect delays. 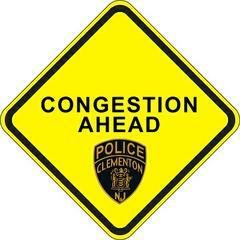 Heavy traffic is expected along e/b Blackwood-Clementon Rd and at the intersection of Gibbsboro and Erial Rds. If possible, please seek alternate routes.